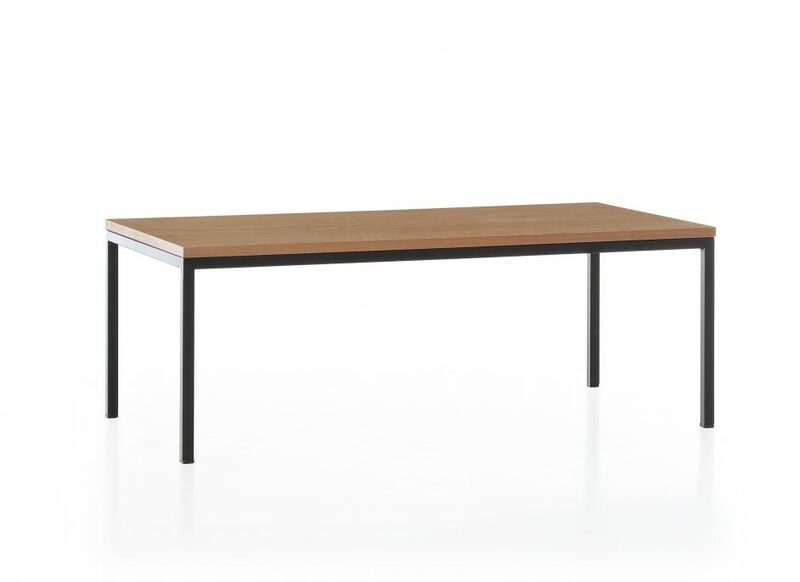 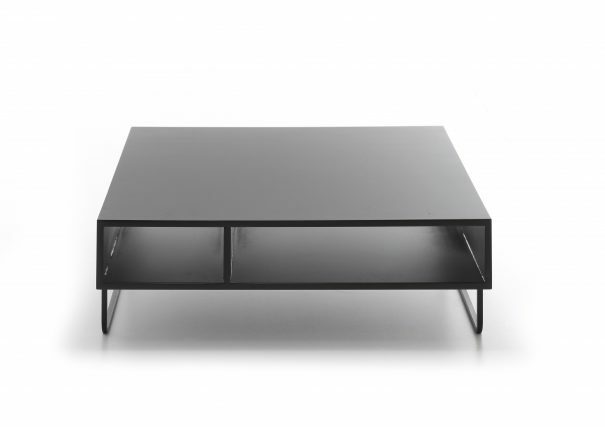 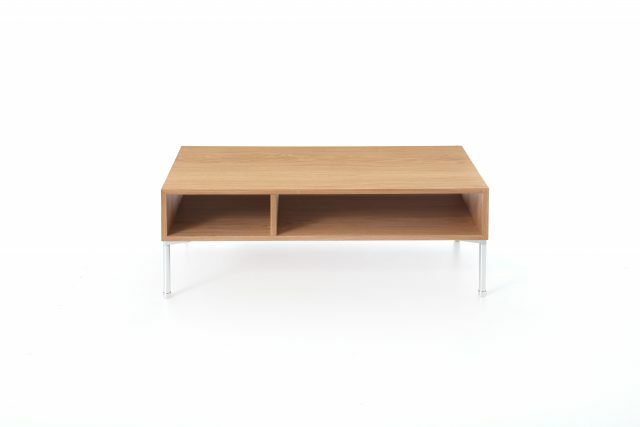 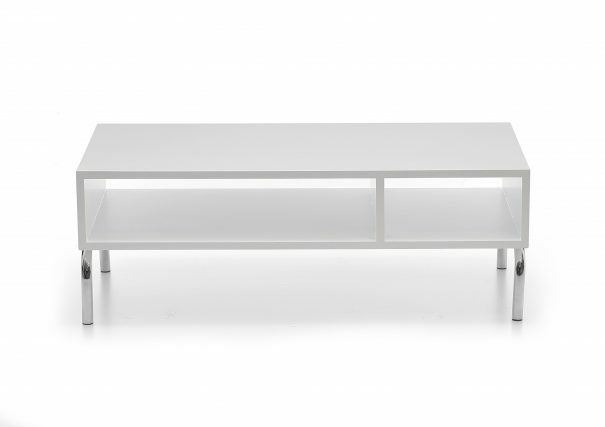 Enna legs design and the lacquered MDF and glass tops are simply gathered to make the Enna coffee table. 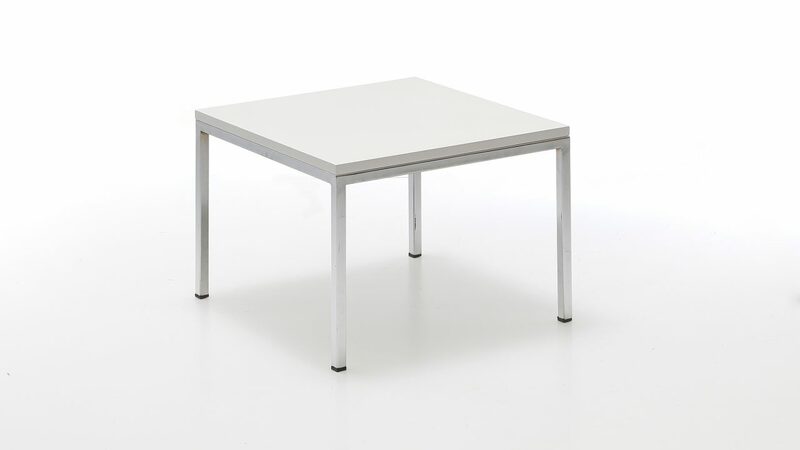 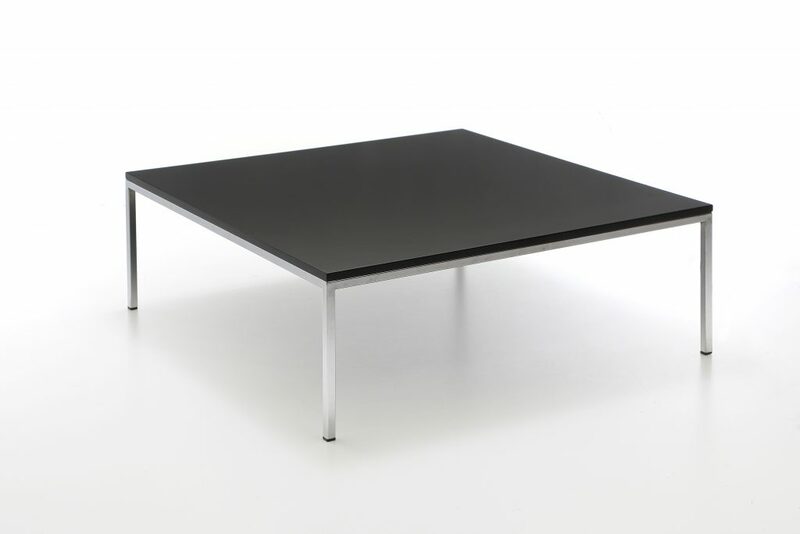 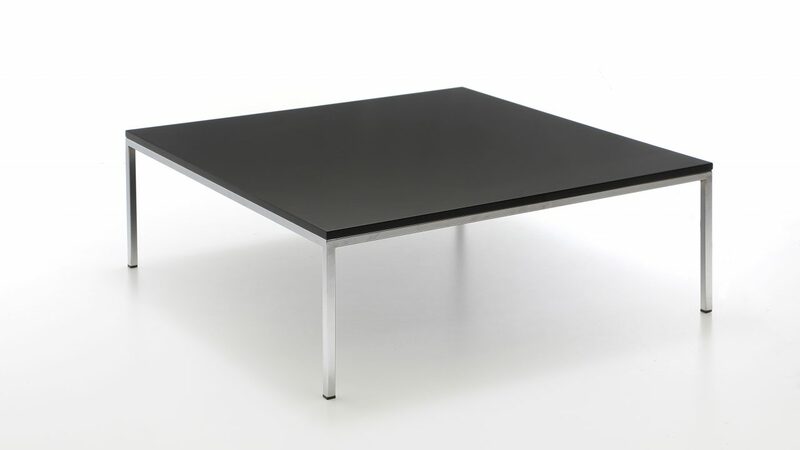 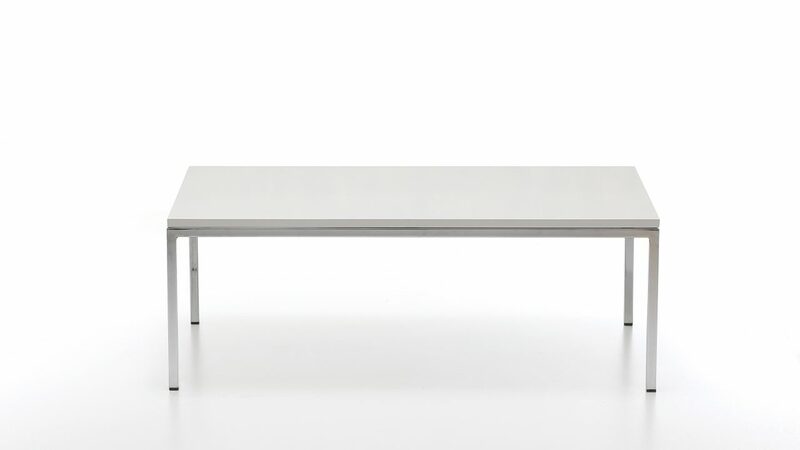 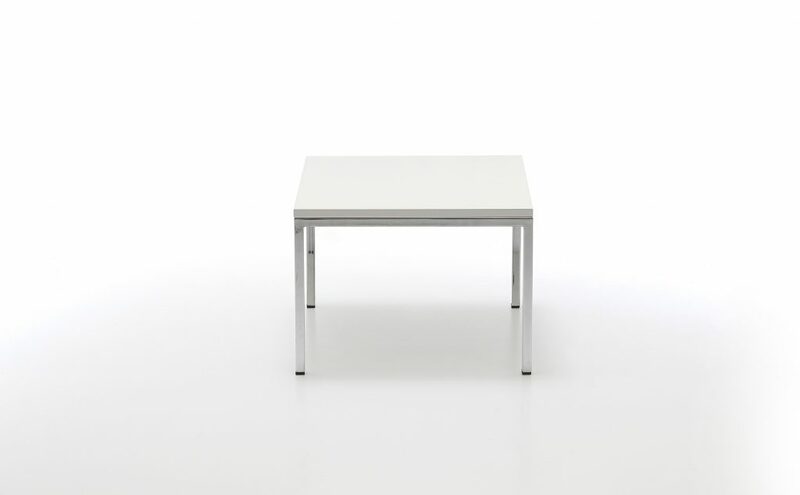 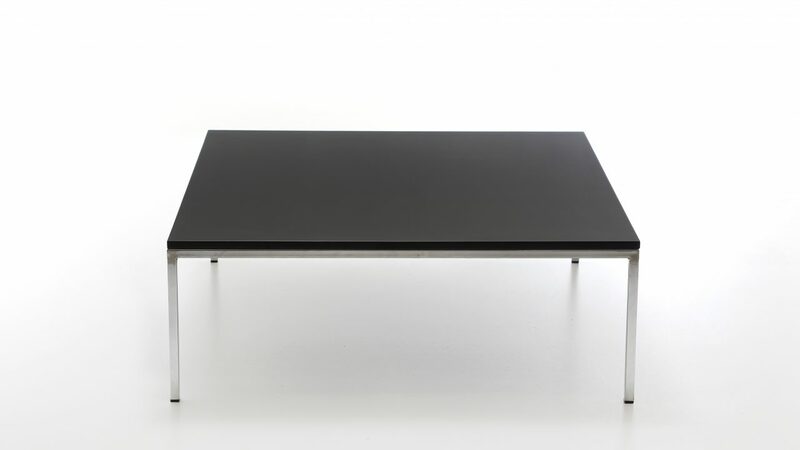 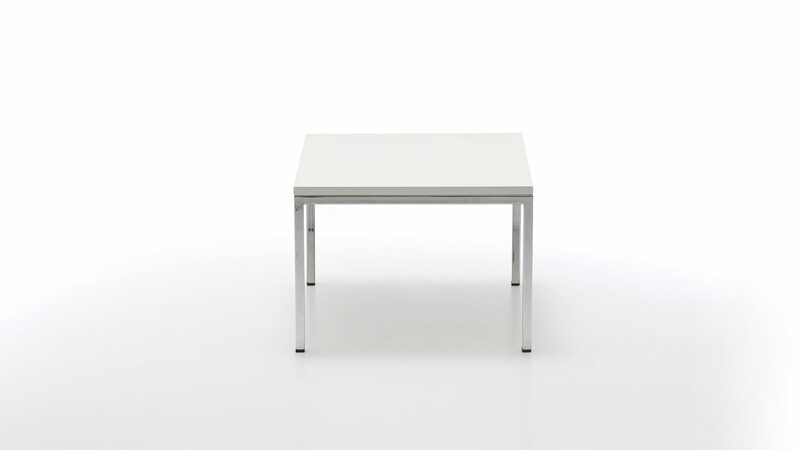 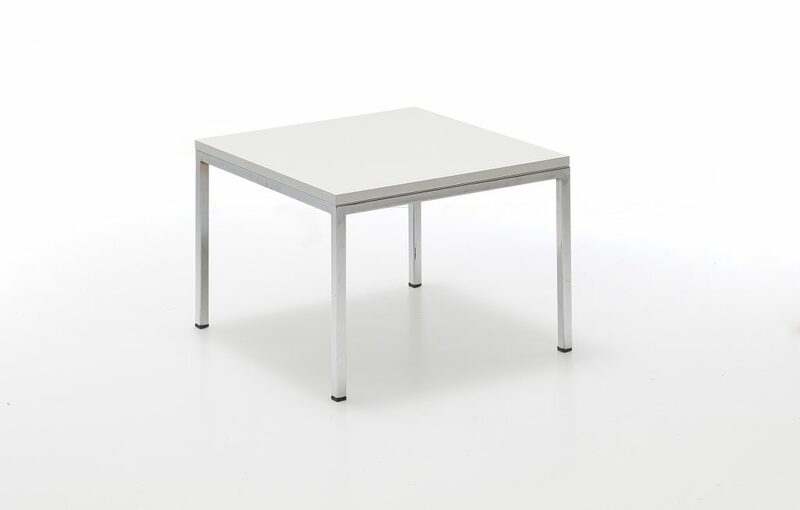 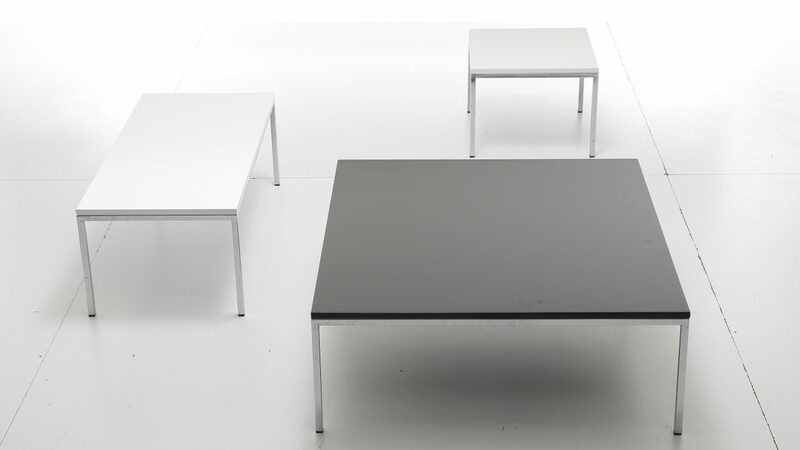 The top form and the characteristic chromed legs lend the table a very clear geometry. 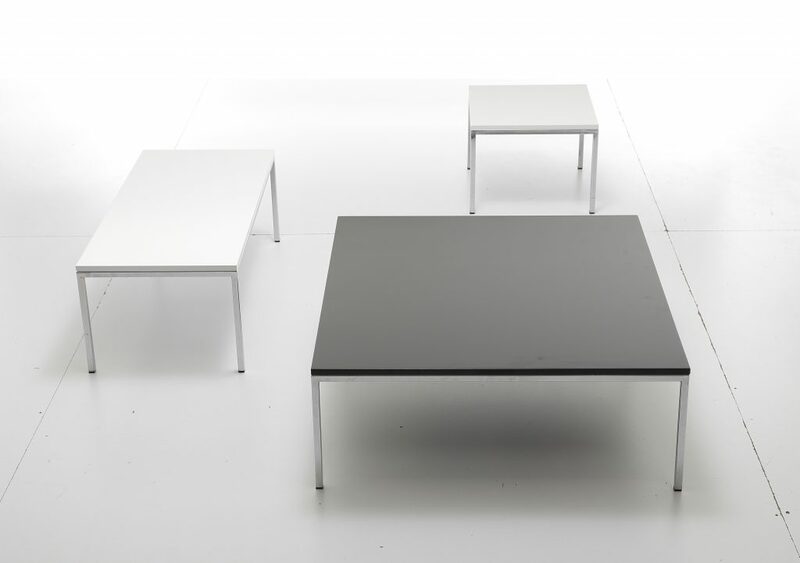 Various sized Enna coffee tables can be utilised in any place and adapts with both traditional and modern seats to meet the specific needs of homes, restaurants, offices and other public spaces.